How can Lexington Real Estate Connection help you?Personalized and competent assistance from the leading real estate agents in Lexington, Rockbridge, Augusta, Alleghany, and Botetourt Counties. Call or email today. We take pride in helping our clients with their Lexington VA real estate needs. 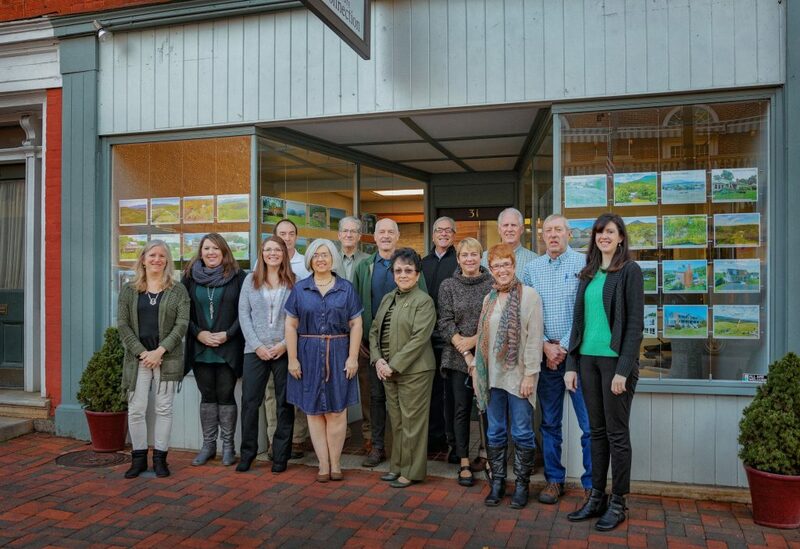 Our office has been located in the heart of charming Lexington, Virginia for over 25 years. It is our privilege to live and work in this community. We understand that our clients are in a phase of transition when buying or selling Lexington VA real estate. Our job is to help make that transition as smooth as possible with the best possible financial outcome for you. Lexington Real Estate Connection’s agents understand the Lexington/Rockbridge County real estate market and we have a track record of success. Whether you’ve lived in Rockbridge County all of your life or you are considering a cross-country move to this area, Lexington Real Estate Connection is here to help with all of your Lexington VA real estate needs. We specialize in estates, buildable land, single-family homes, commercial properties, farms, recreational land, and investment properties. Our experienced Lexington VA real estate agents understand the importance of personalized service. Lexington Real Estate Connection’s business has been built upon personal referrals and repeat clients. Our clients include investors, retirees, professors, farmers, second home owners, artists, entrepreneurs and first-time buyers. We’ve also helped hundreds of families and individuals make Lexington/Rockbridge County their new hometown. We guide out-of-town clients through the process of finding the right neighborhood and property to suit their specific needs. 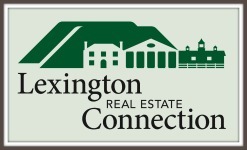 Lexington Real Estate Connection serves Lexington, Buena Vista and Rockbridge County, including Rockbridge Baths, Goshen, Fairfield and Brownsburg, as well as Bath County, Amherst County, Alleghany County and surrounding areas. We work with buyers and sellers throughout the beautiful Shenandoah Valley of Virginia. Allow us to show you why we love living in Lexington and Rockbridge, VA. We know you’ll love it, too! We look forward to helping you with all of your Lexington VA real estate needs. Get in touch with us today!